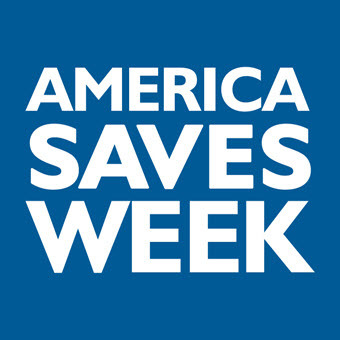 Chelsea Groton Bank is pleased to be a partner of the Connecticut Saves Campaign, part of the national initiative America Saves Week, which will occur February 27 – March 4, 2017. Learn more about the week and tools that can help you save here. There's nothing quite like a cup of hot chocolate to warm you up in the winter! Next snow day, try this simple and delicious recipe. In honor of Safer Internet Day earlier this month, here are seven tips to keep in mind when surfing the web. Read more. Vote for Chelsea Groton in The Day's Third Annual Best of Readers' Choice Awards! Chelsea Groton Bank has been nominated in the Services category for Best Bank, Best Financial Advisor (Chelsea Groton Financial Services), Best Mortgage Company, and Best Place to Work. If you think Chelsea Groton is the best, please cast your vote through March 12. Thanks for your support! March 5, at 1:00 p.m.